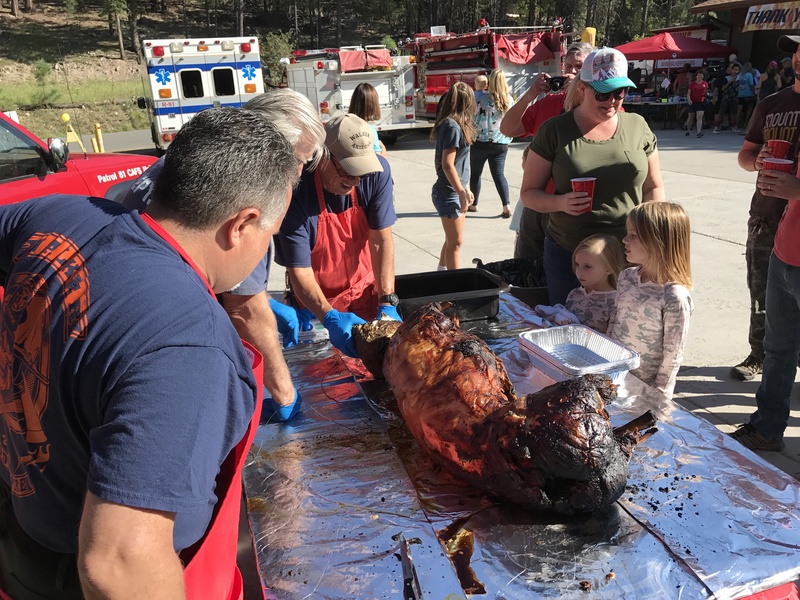 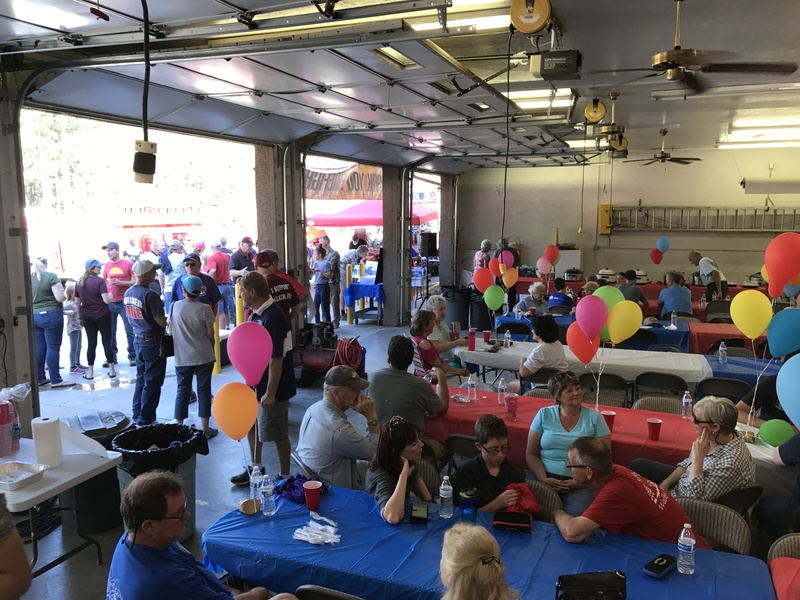 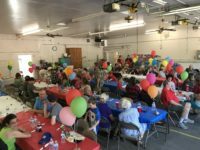 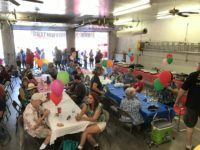 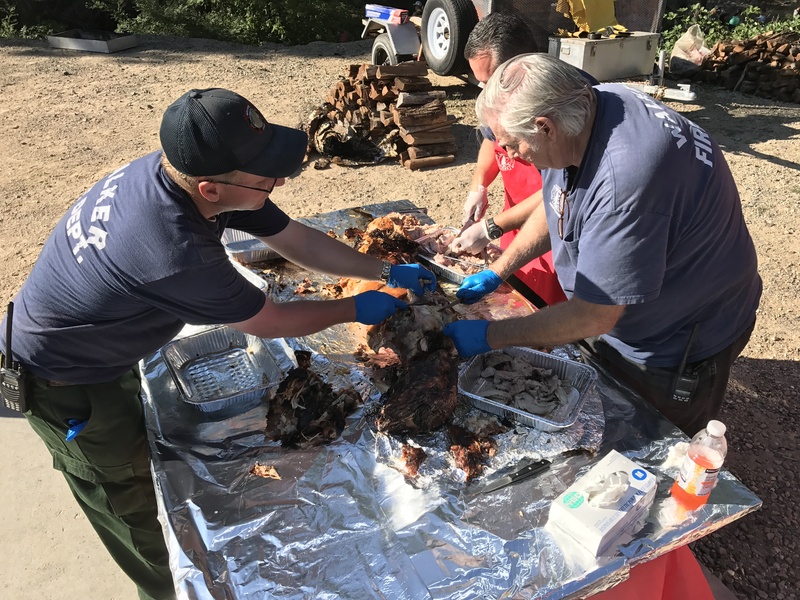 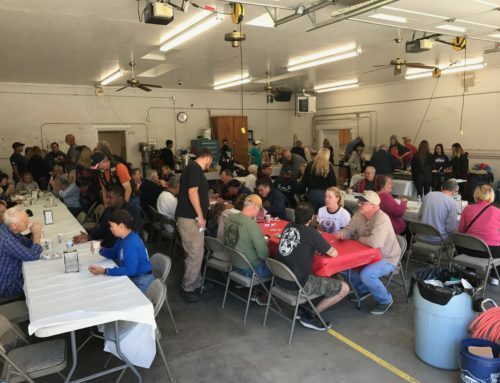 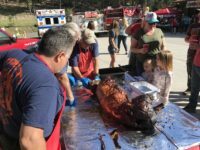 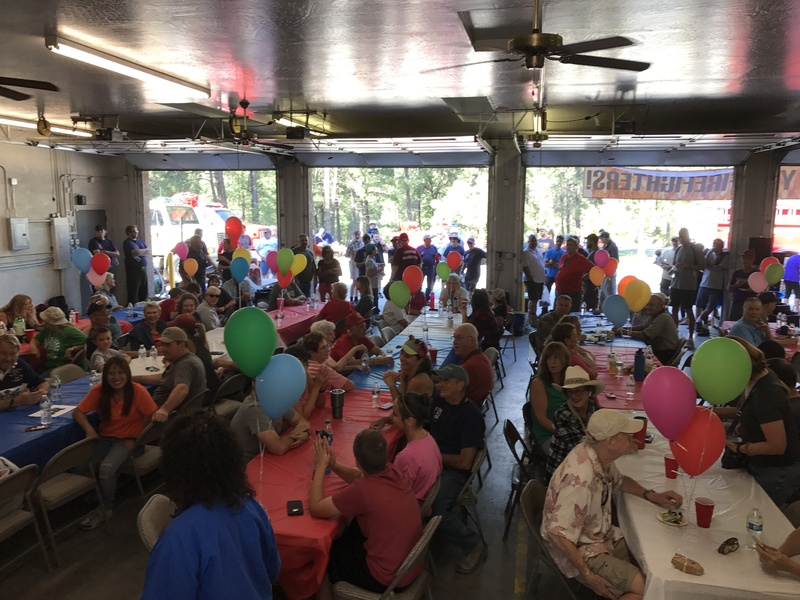 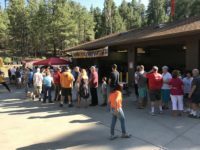 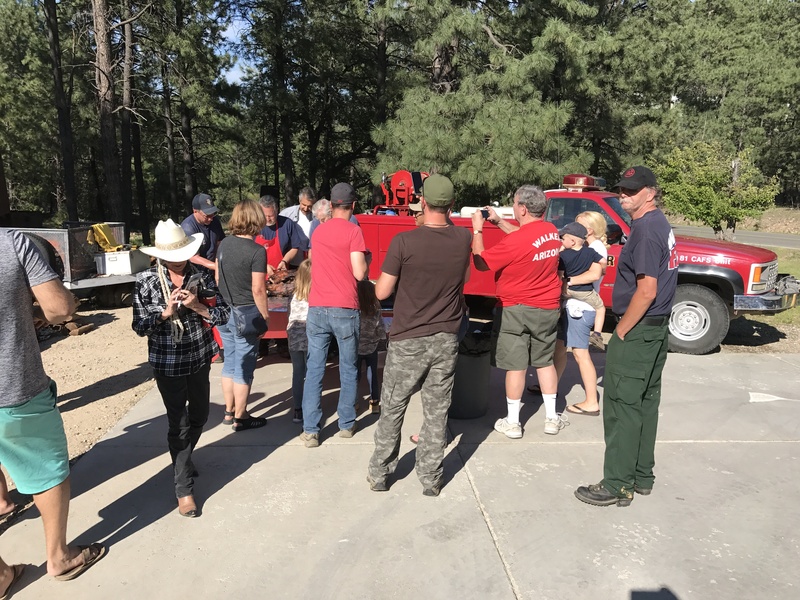 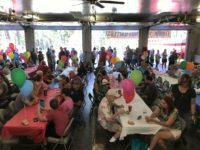 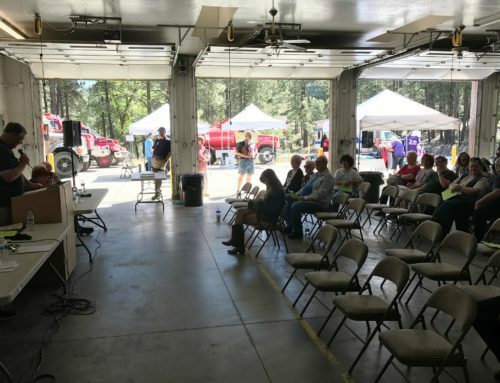 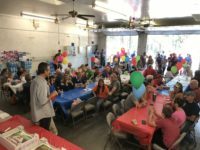 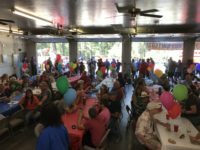 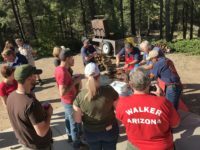 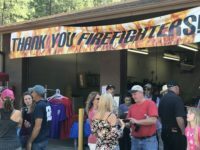 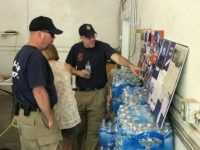 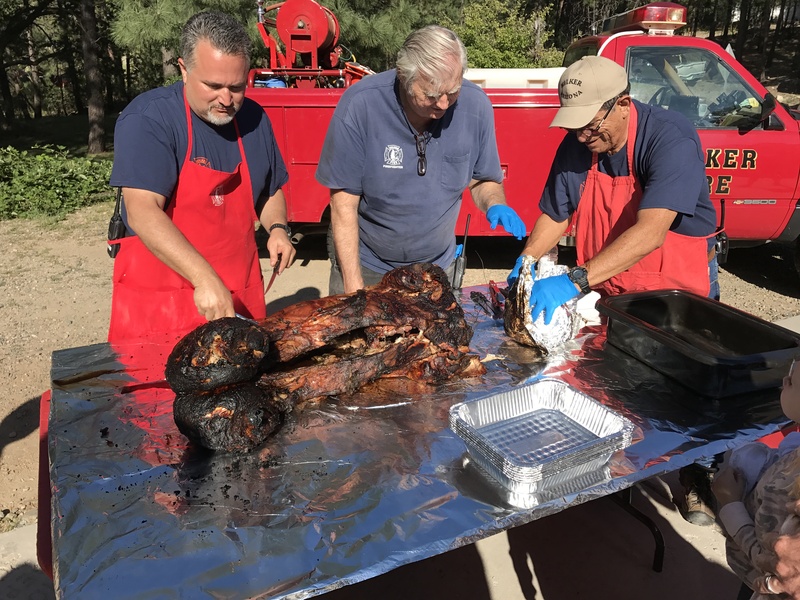 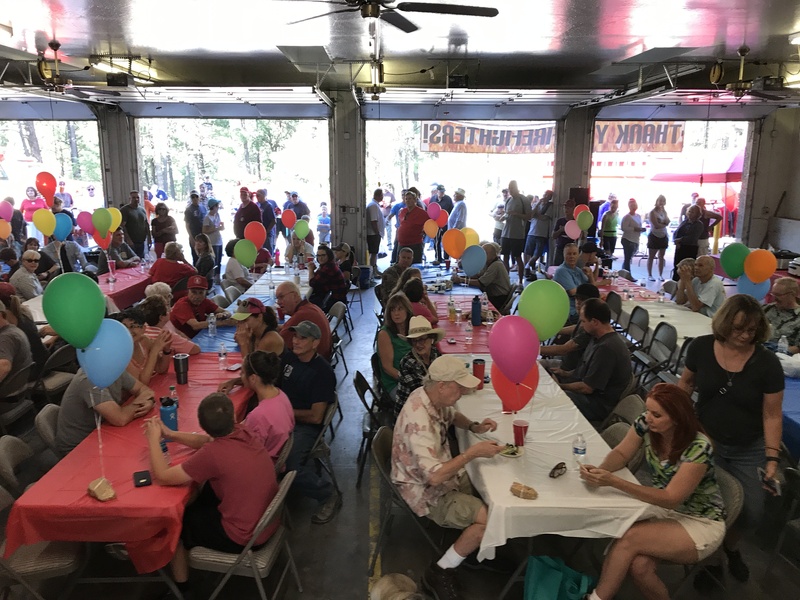 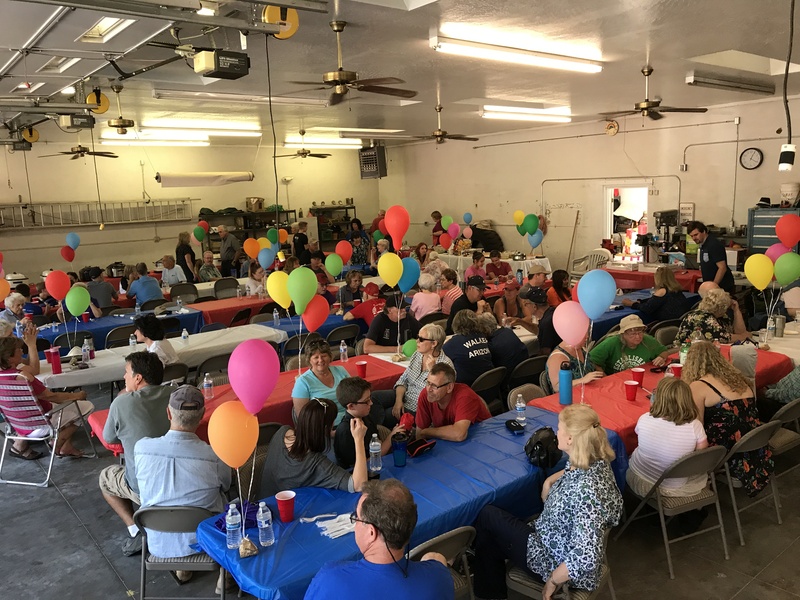 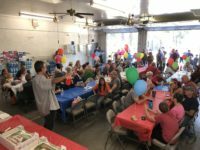 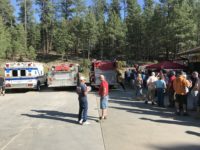 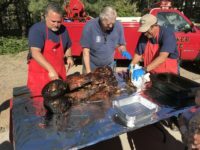 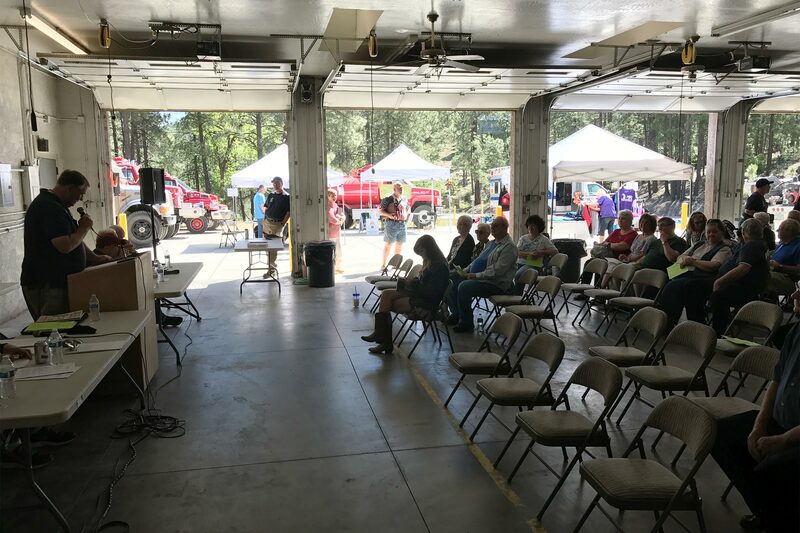 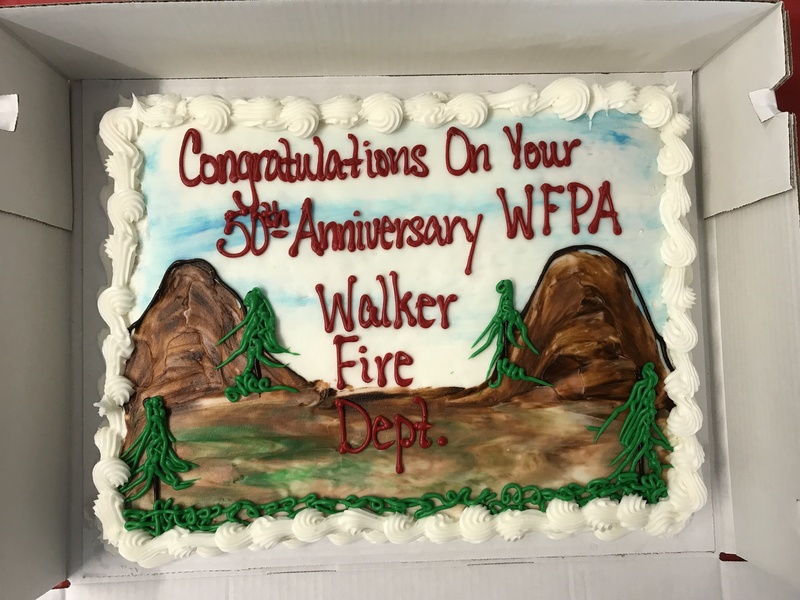 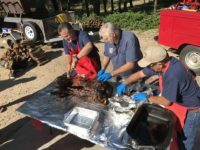 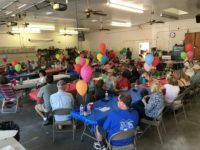 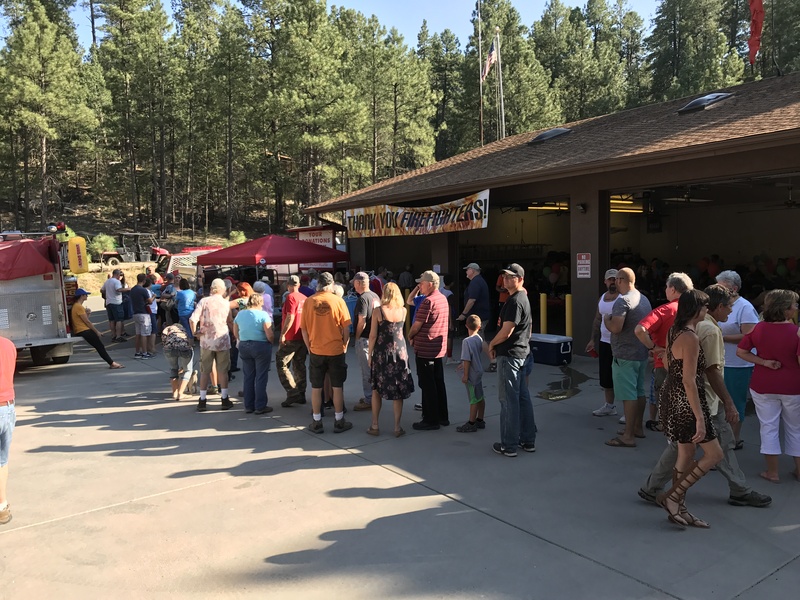 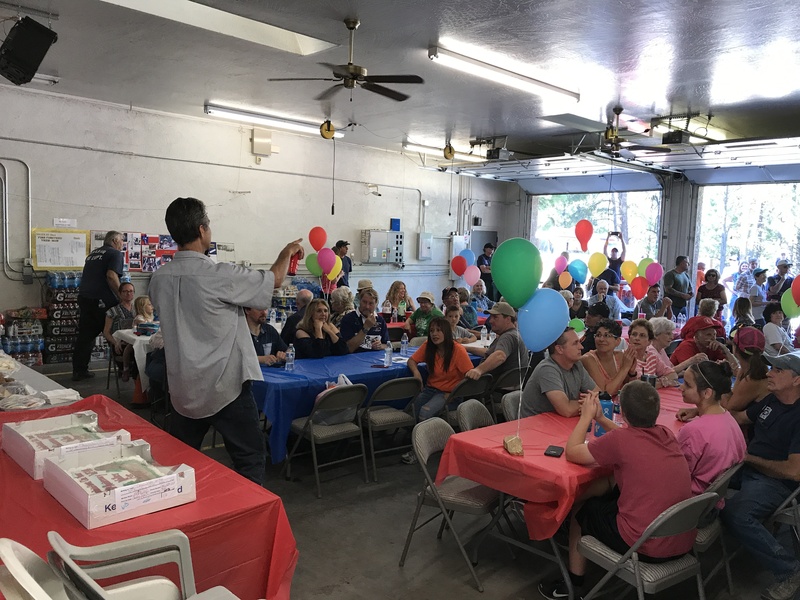 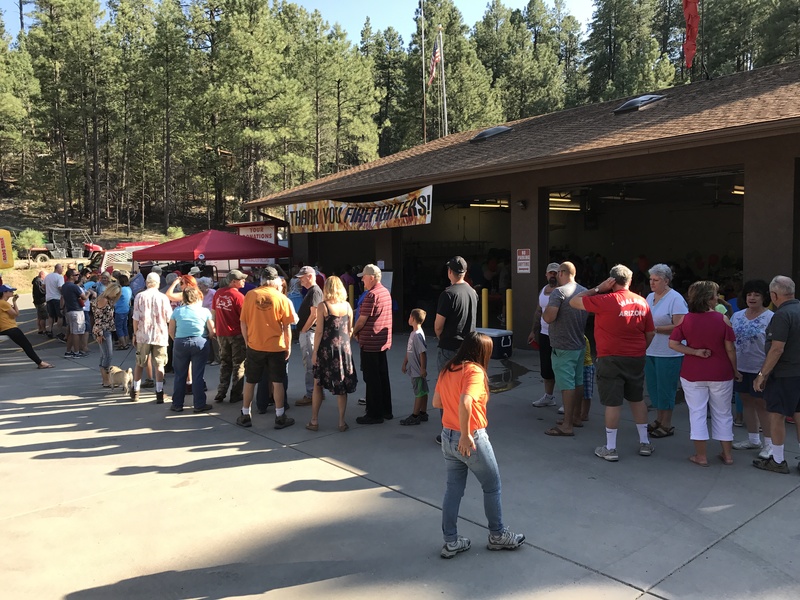 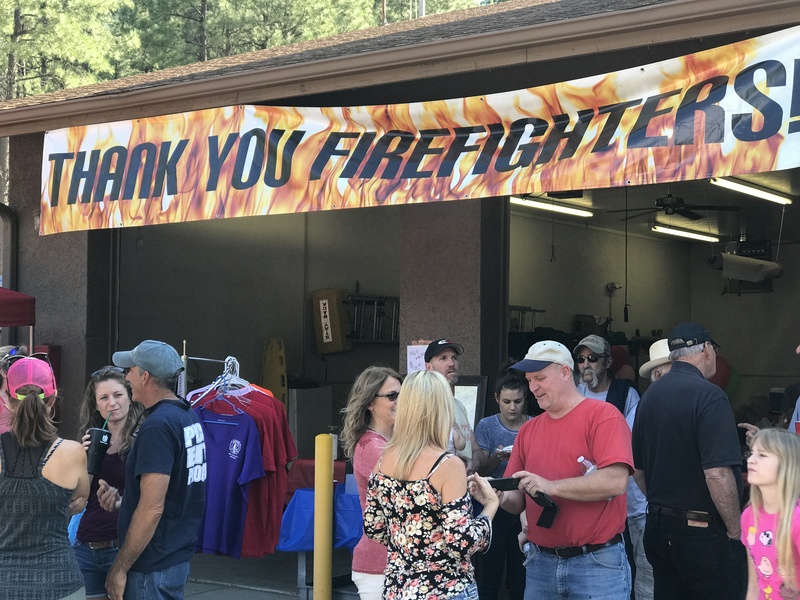 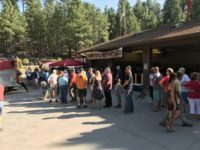 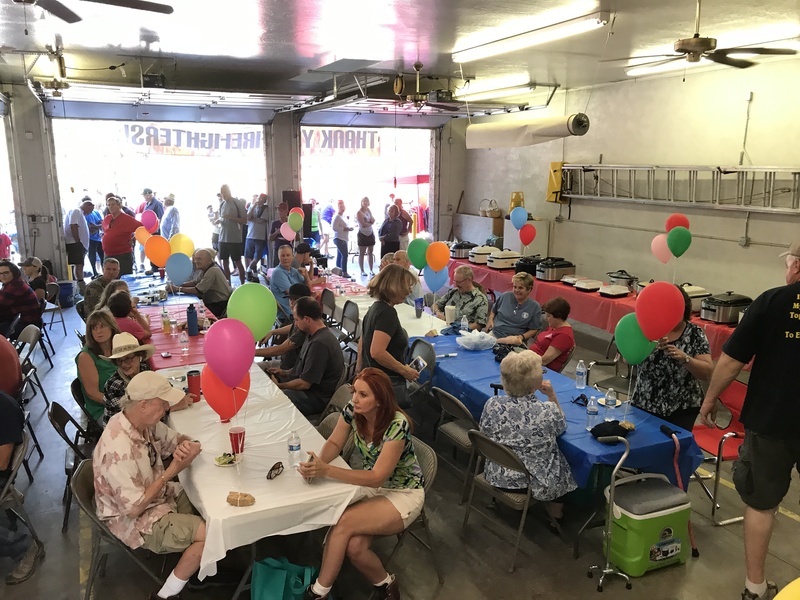 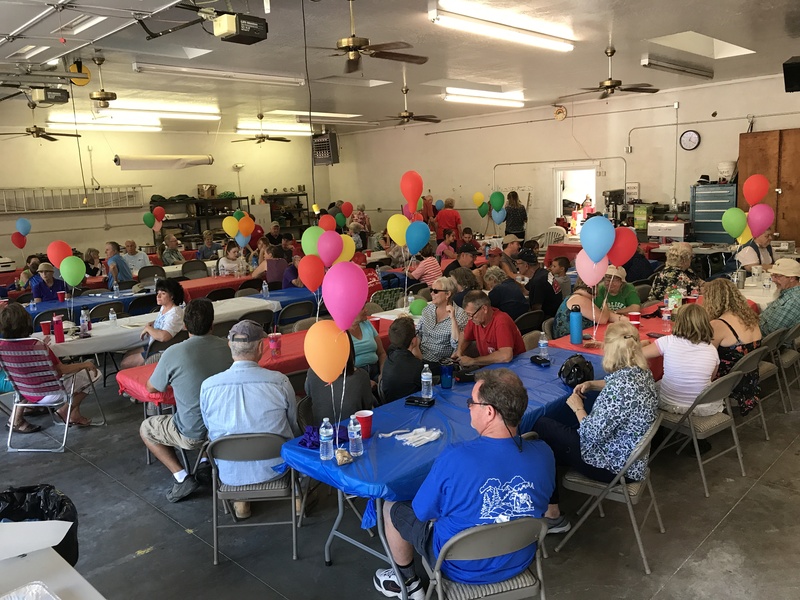 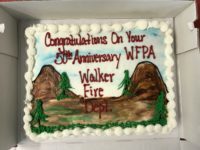 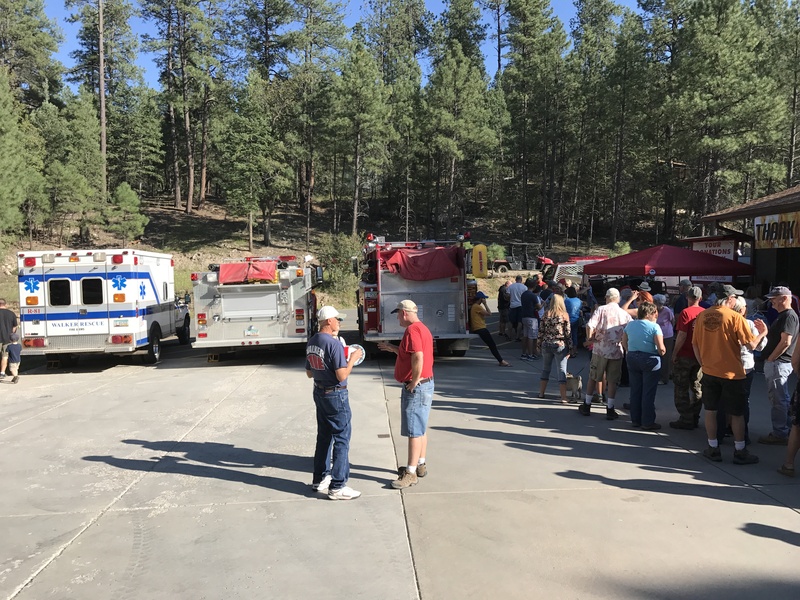 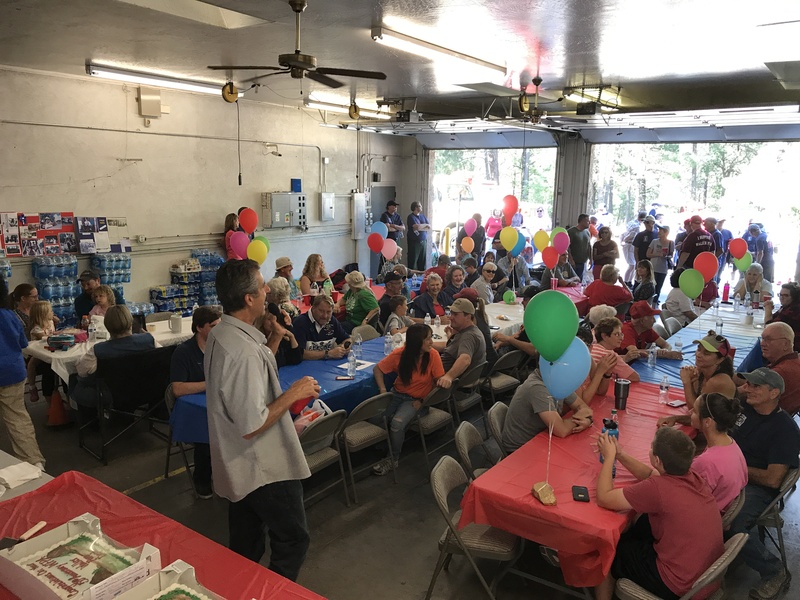 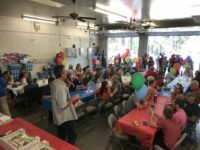 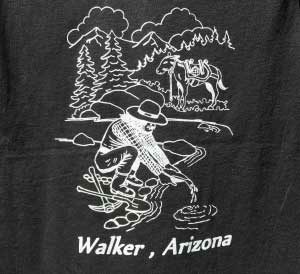 Labor Day, 2017 saw the 50th Anniversary celebration of the WFPA and the Walker Fire Volunteer Department and the Annual Firefighters Appreciation Day. 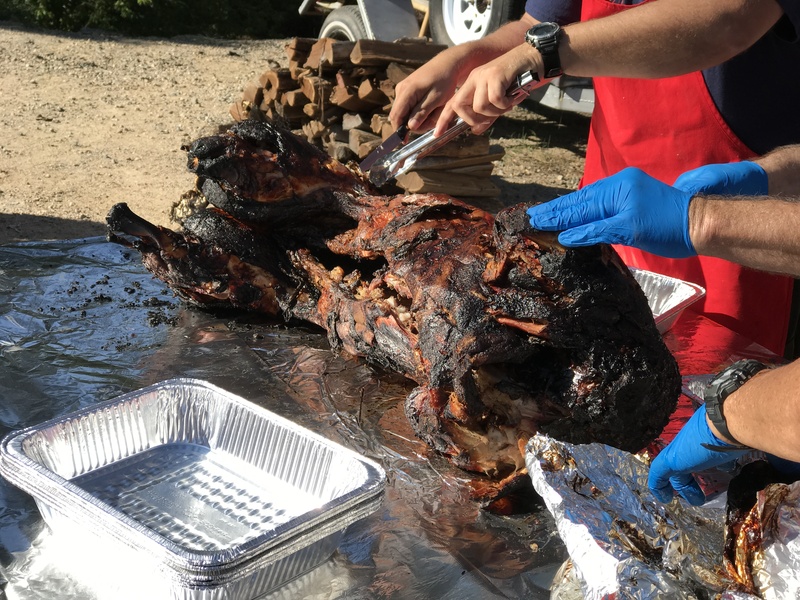 As is tradition, a whole pig was roasted and everyone shared in the feast. 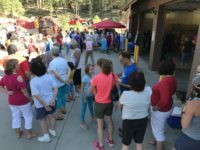 The turn out was larger than previous years with probably about 300 people in attendance. 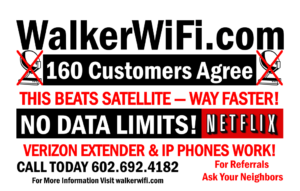 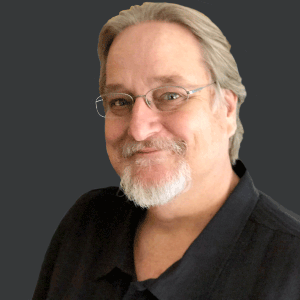 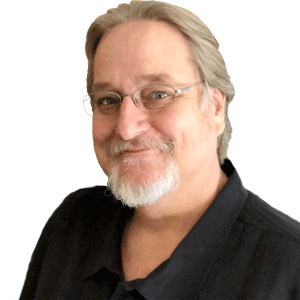 Click any photo below to see a larger version of it.